Come join us every weekend and enjoy fantastic traditional Irish folk music in an intimate and welcoming setting. 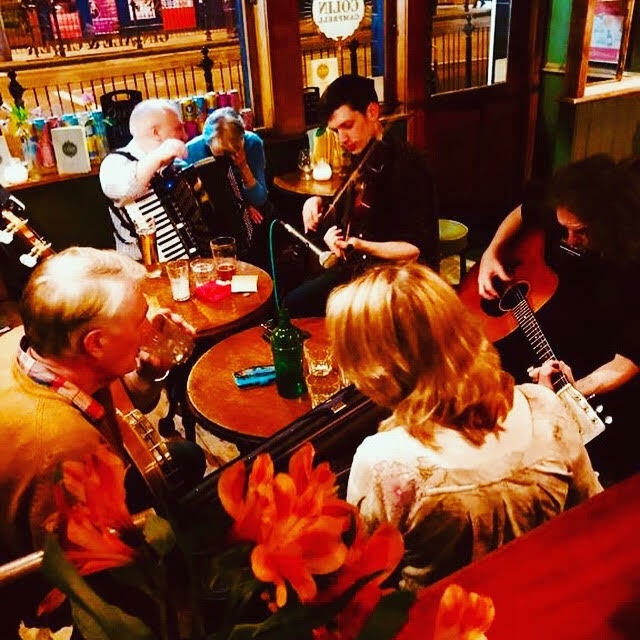 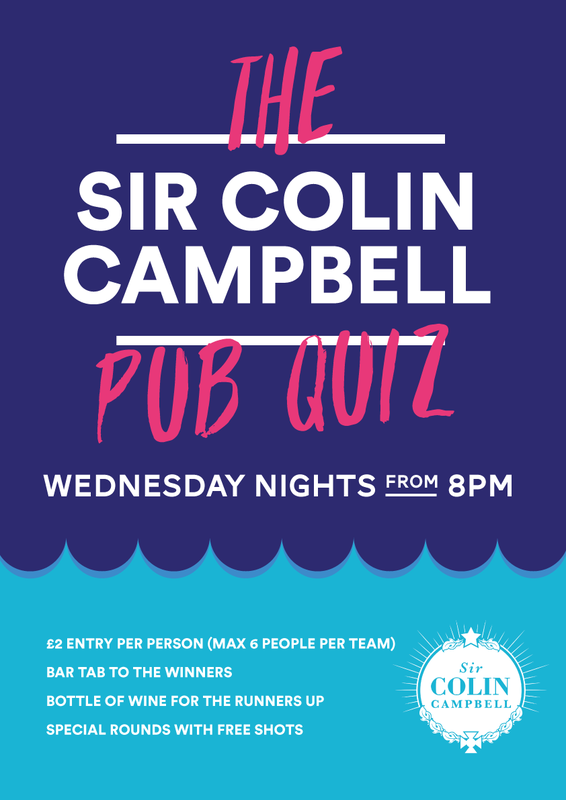 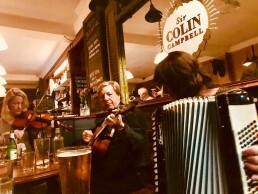 The Colin Campbell has been a home to Irish music for the past 30 years and it continues to thrive, with musicians drawn from all across the country and from Ireland itself. Saturday: 7pm – 1opm followed by DJ Mossy playing the best in soul, good pop and Ireland – think Marvin, Dexys and Thin Lizzy and you’re nearly there!